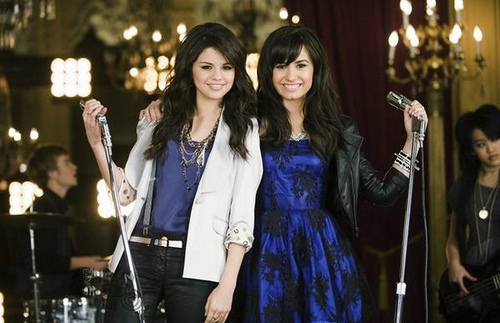 Selena+Demi,One and the same. . Wallpaper and background images in the Selena Gomez na Demi Lovato club tagged: demi lovato selena & demi selena gomez one and the same jonas brothers. cool photo, i love this song!